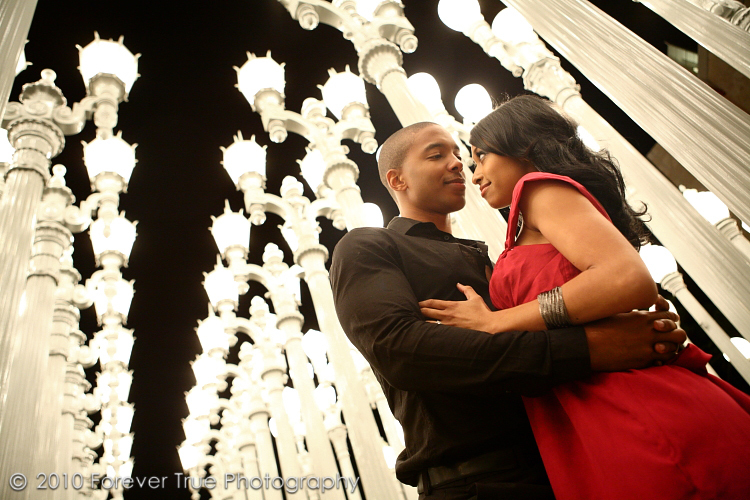 Here’s a sneak peek at Shayna & Dustin’s engagement session pictures from the Los Angeles County Museum of Art! We had been anxiously awaiting the opportunity to take pictures there and we were not disappointed! 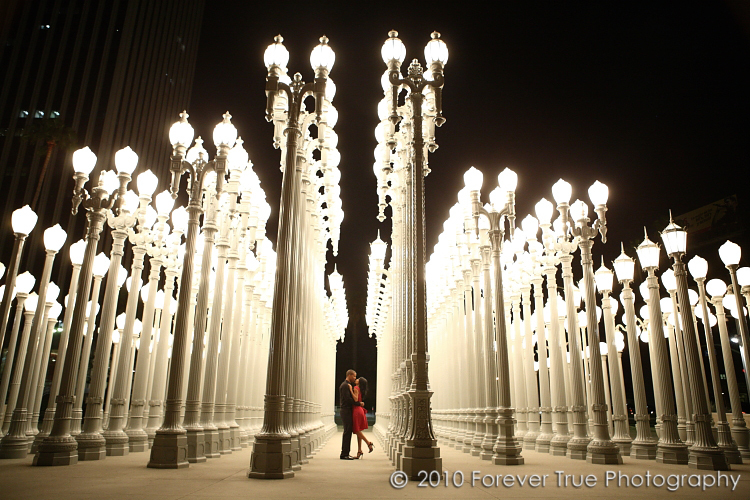 What an awesome location for a hip & trendy couple! So excited to share these!! Just finished editing the images from Guiselles and Samuel’s March wedding. Guiselles was so excited as we met up with her in the hotel suite! Waiting for her downstairs was the “surprise” limo Samuel had arranged to drive her to the ceremony,… a white Rolls Royce Phantom limo!! Needless to say, her mouth practically dropped to the floor and so did ours!!! The rest of the day was filled with love, joy, and plenty of dancing! 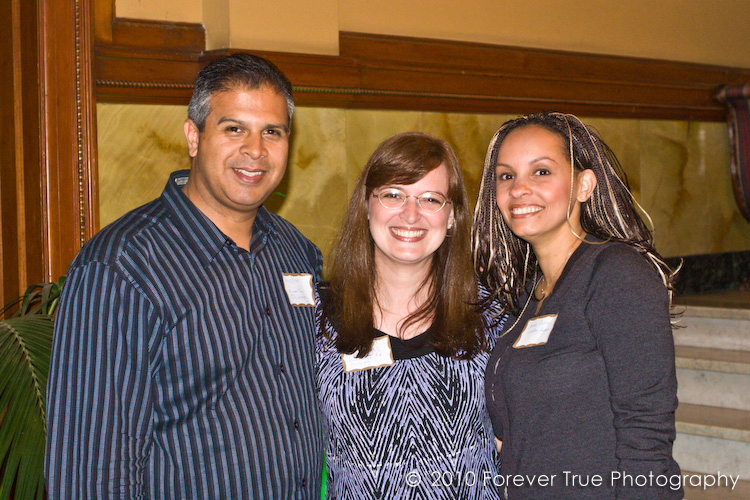 On April 6th, Castle Green hosted a fun-filled Mix & Mingle for their preferred vendors. We had the opportunity to become better acquainted with each other, as well as, their new director of special events, Shannon. Here are just some of the fabulous vendors who attended! 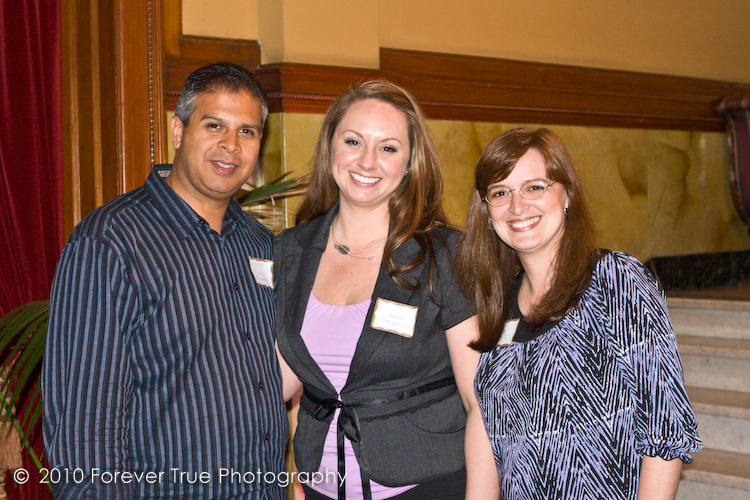 Here we are with Desiree of Desiree Russo Weddings. 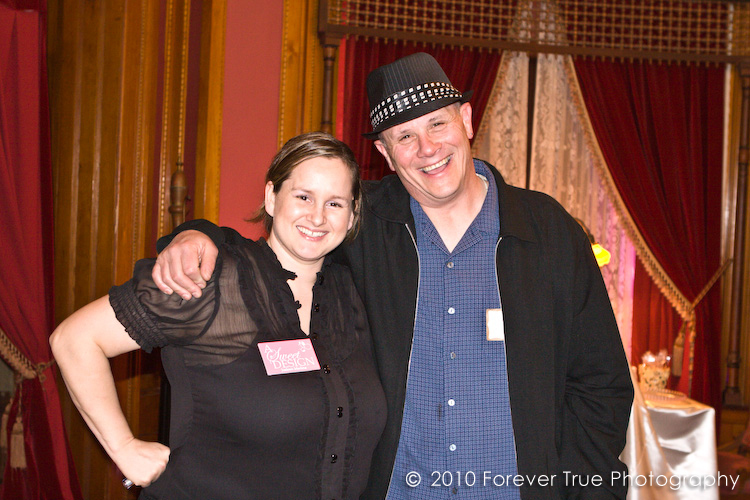 Shortly after meeting Shannon, Castle’s Green new director of special events! 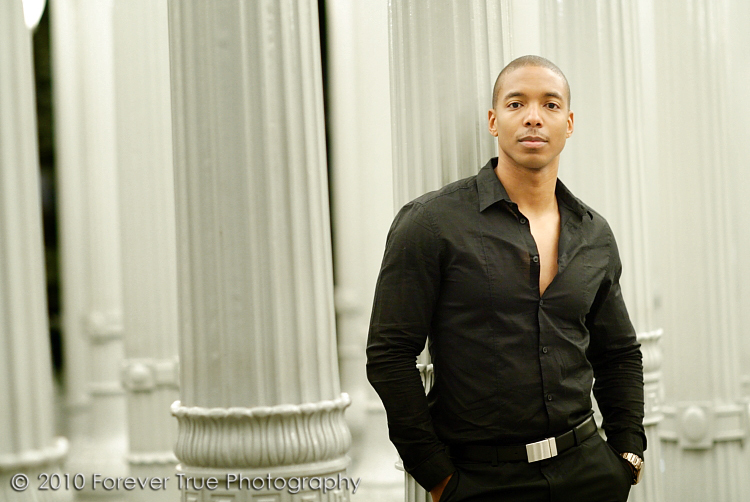 Gianna & Company are event planners with access to a variety of estate locations throughout Southern California. 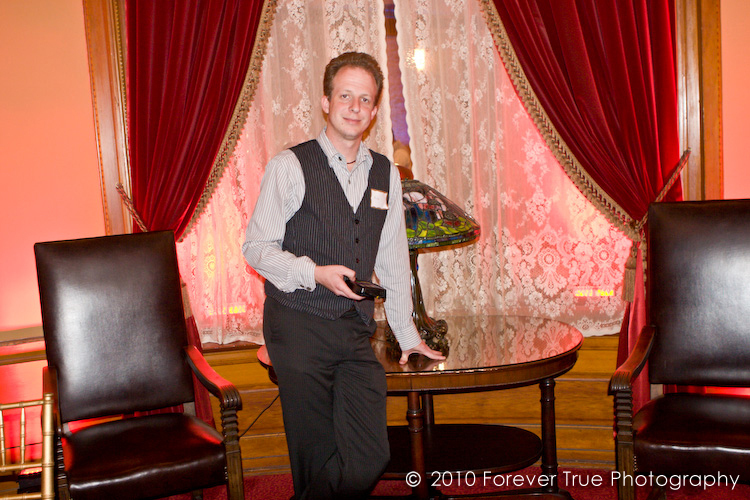 Brian from Waveform Events specializes in event lighting. 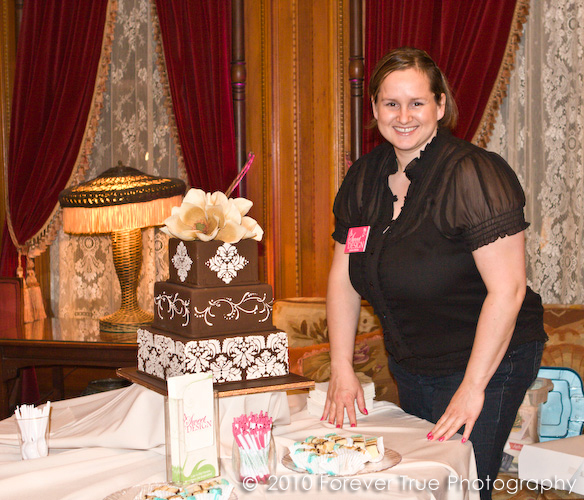 Cheerful Joeleen, from A Sweet Design Custom Cake Studio. 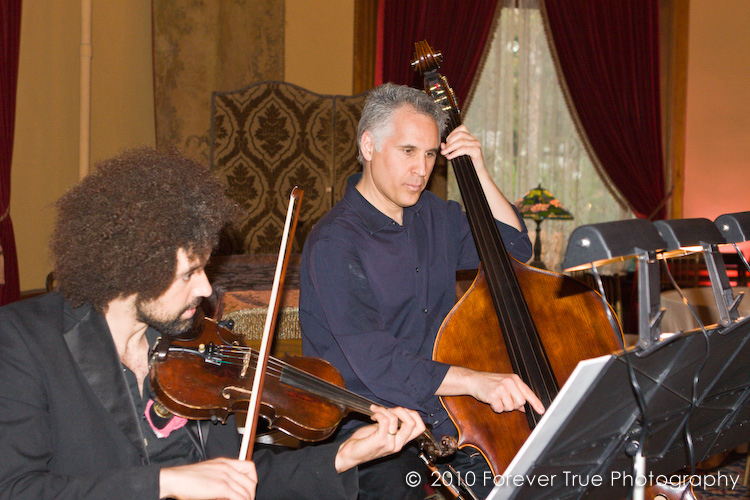 Here is Joeleen with Gerry of the Gerry Rothschild Band. Can’t you tell from that smile that anywhere he goes a party is sure to follow? The Ultimate Affaire had a glowing tower of shrimp!!! Well at least when the event started! We all did quite a number on that tower! Castle Catering had candied bacon!!!! 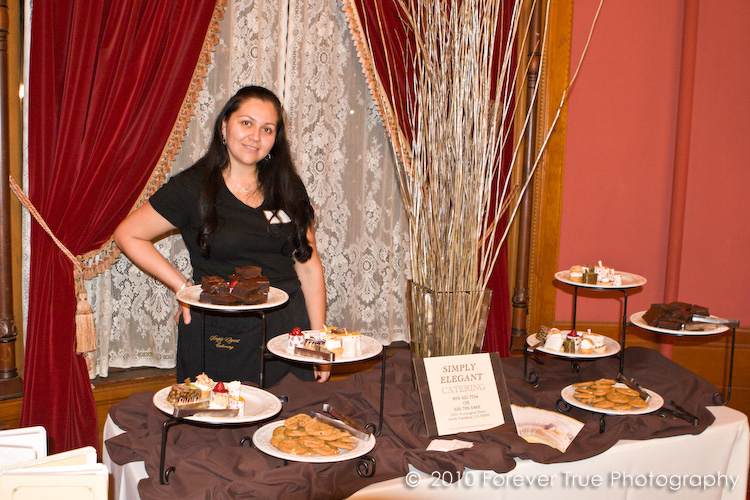 Simply Elegant Catering showcased yummy petite desserts. 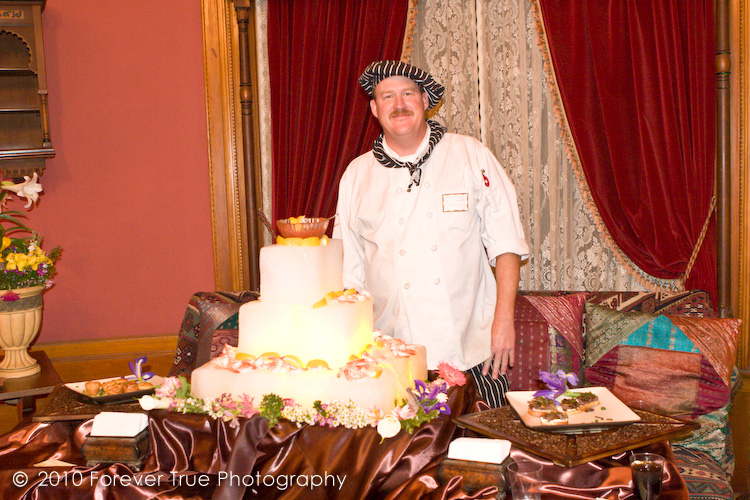 Castle Green is a charming Southern California landmark available for weddings and special events. 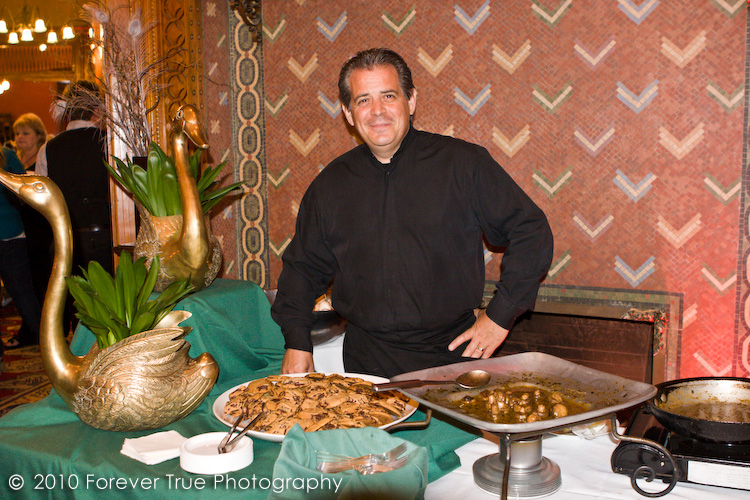 We are delighted to have photographed events there for several years and honored to be featured photographers on their vendor list. The exciting day of Ana and Miguel’s wedding finally arrived and it was gorgeous! 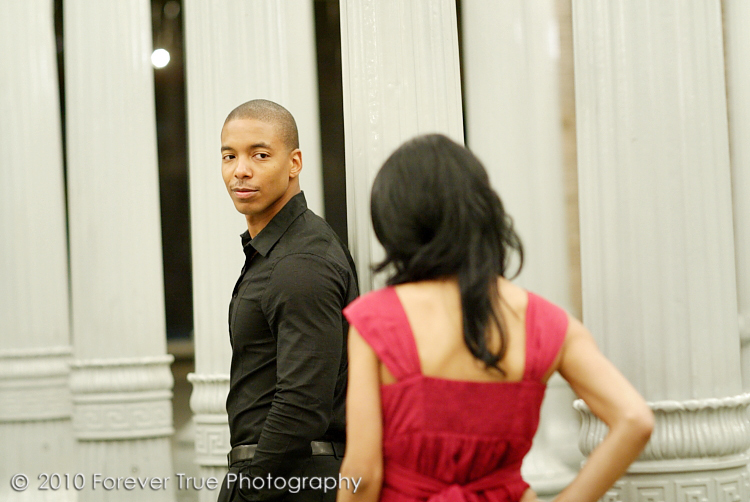 Ana and Miguel, as well as, their family and friends were so down to earth and fun to work with. Thank you all for making it so easy! It was a pleasure to be a part of your big day!